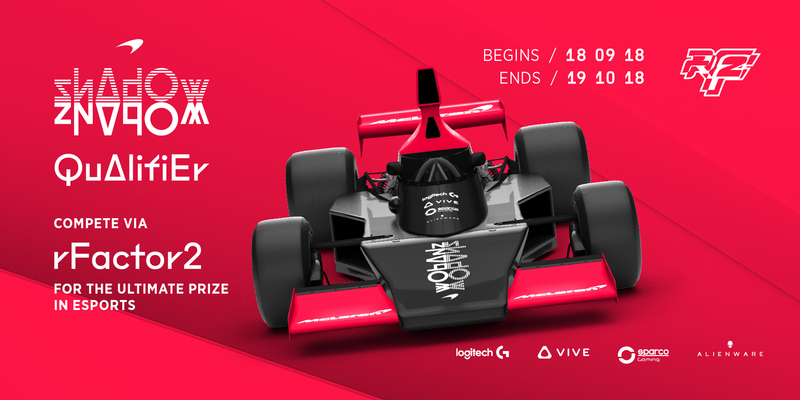 Announcement of a new competition, partnership, or any other news item that does not fit in any of the other categories. 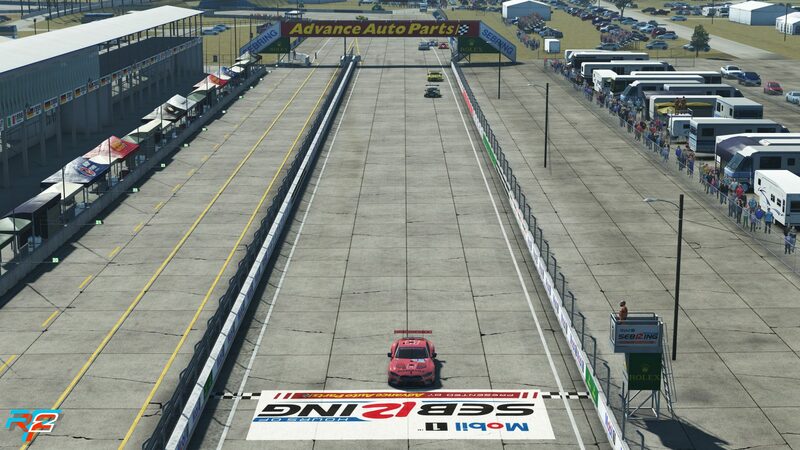 Who will come out top!? 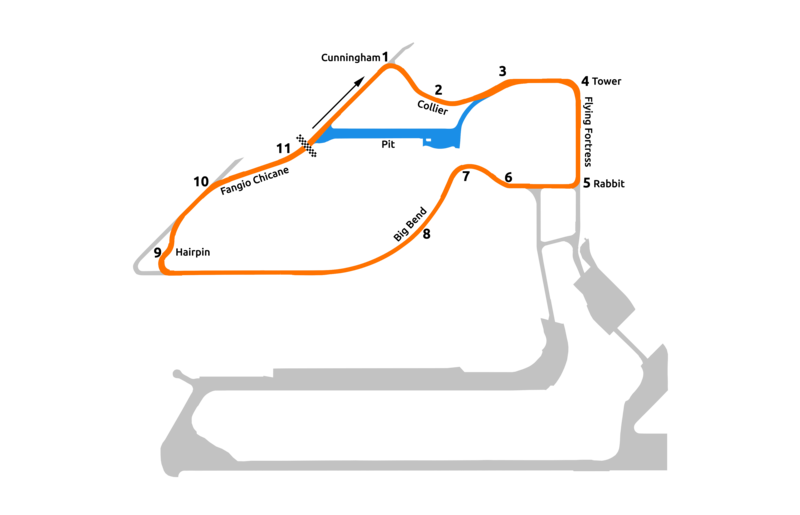 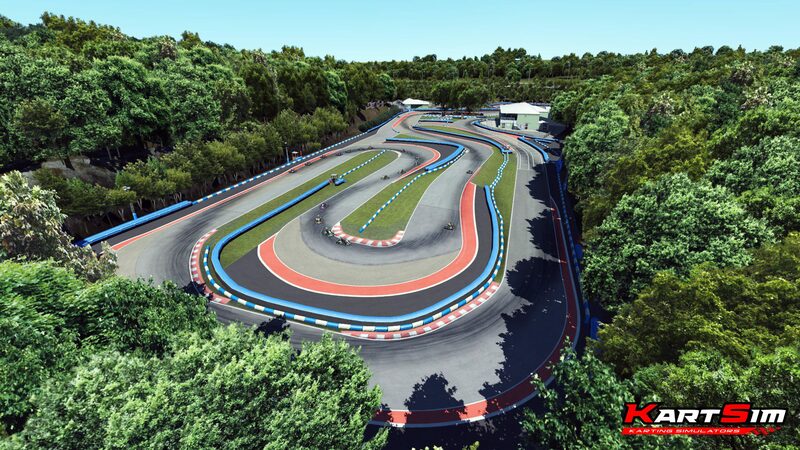 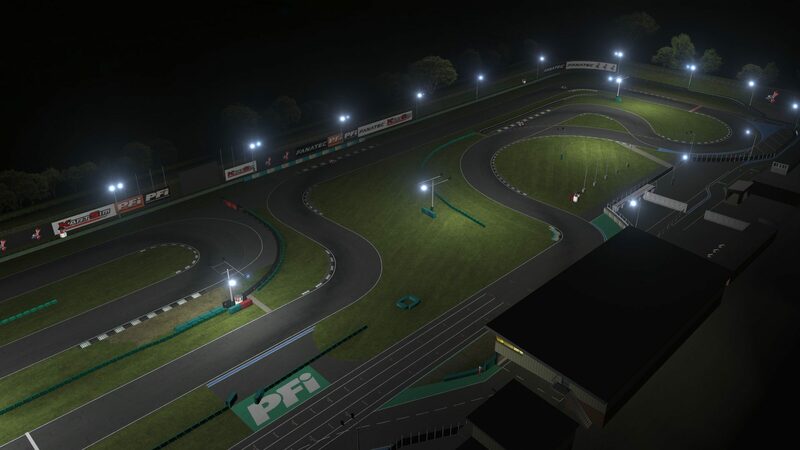 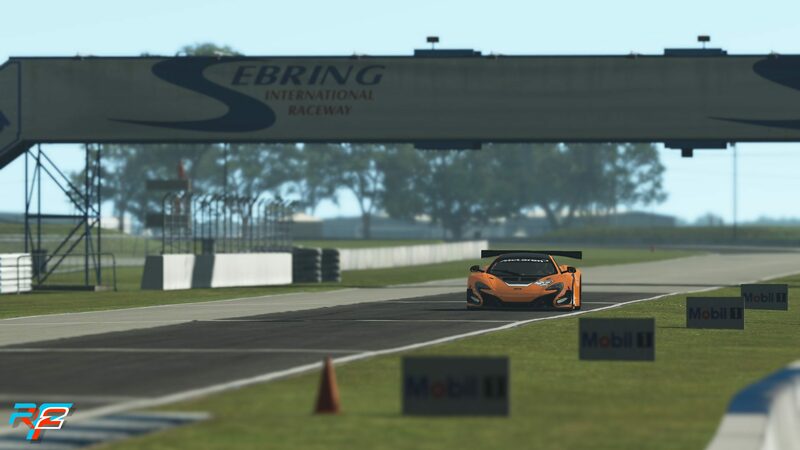 Sebring Raceway, birthplace of the American endurance racing, with it´s unique racetrack and overall atmosphere. Thousands of fans travel to Florida each year to feel the atmosphere and enjoy multi-class-racing at it’s finest. 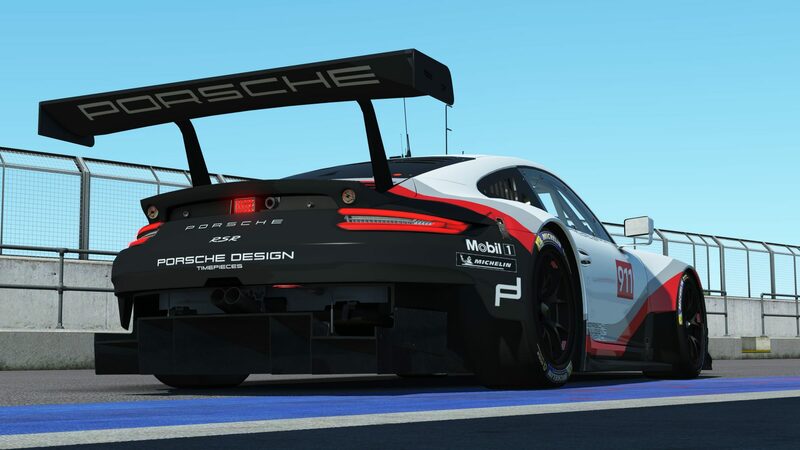 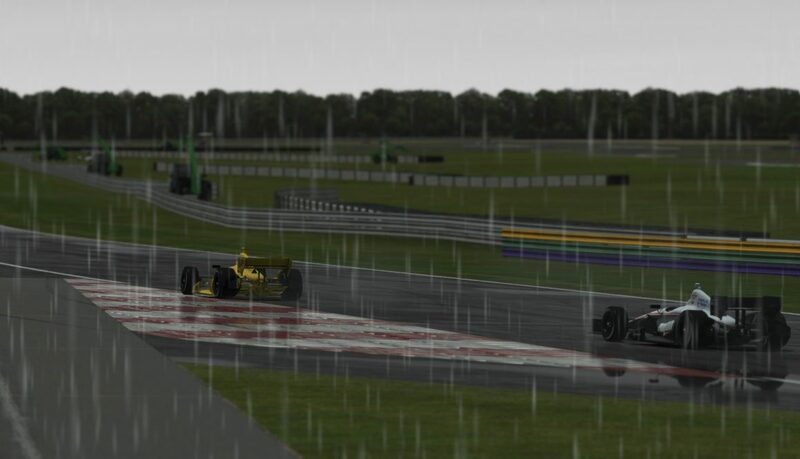 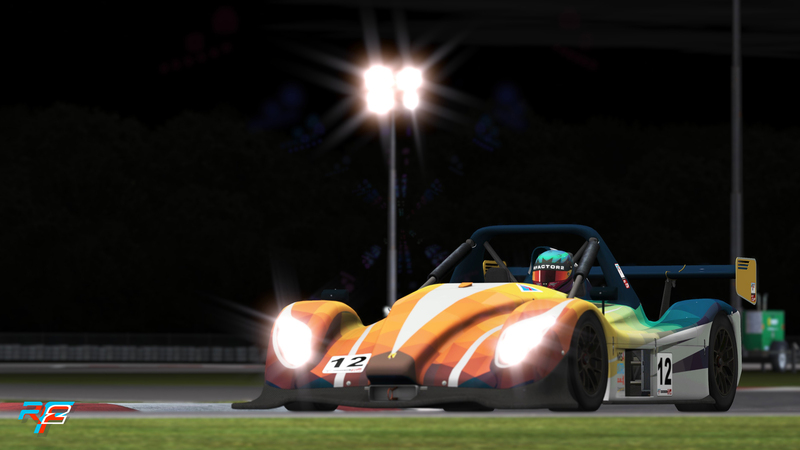 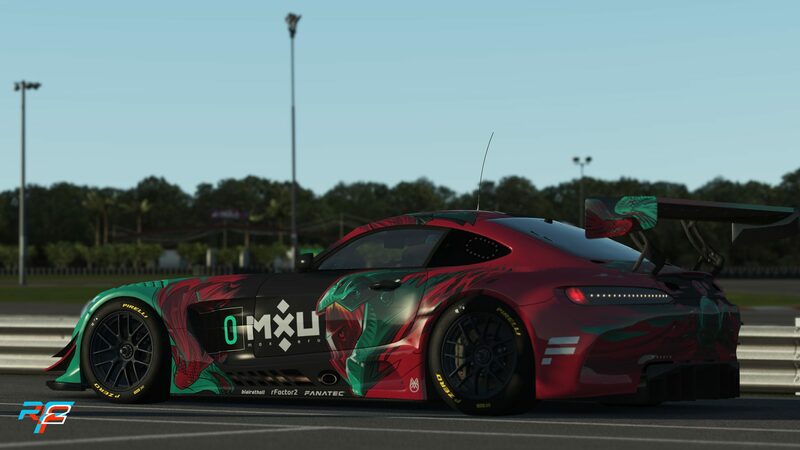 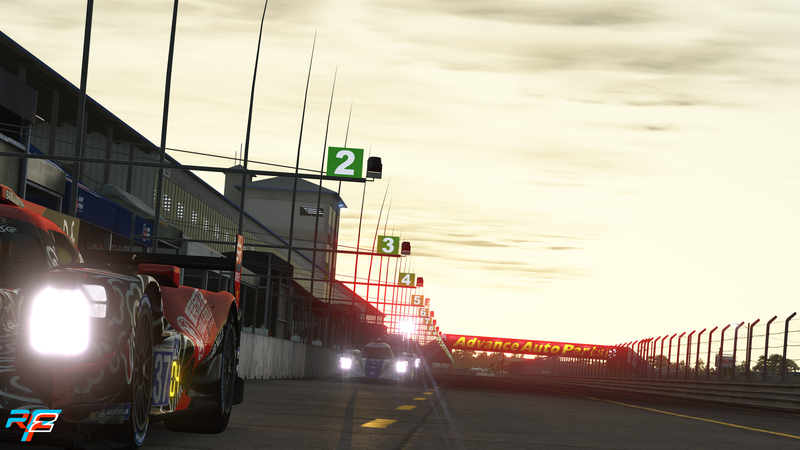 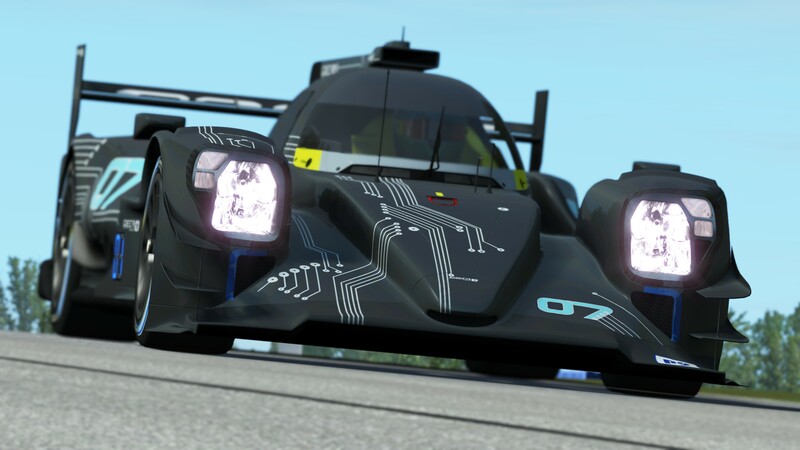 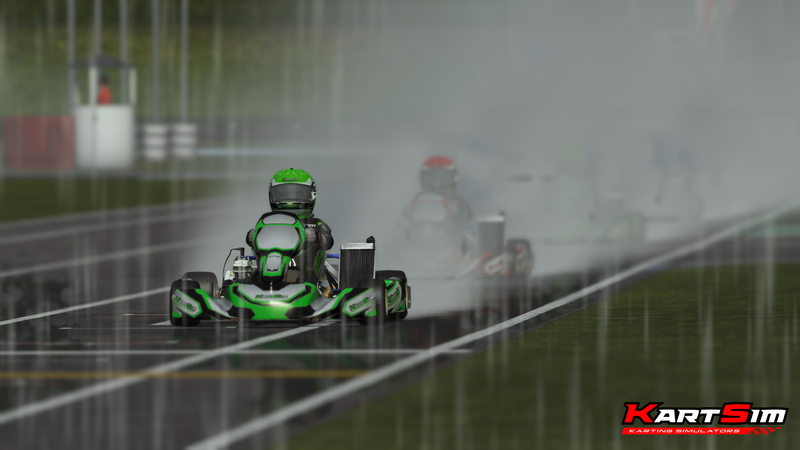 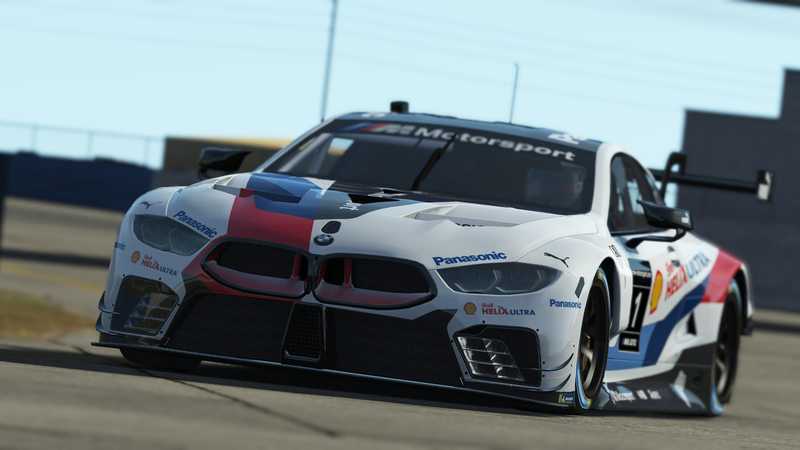 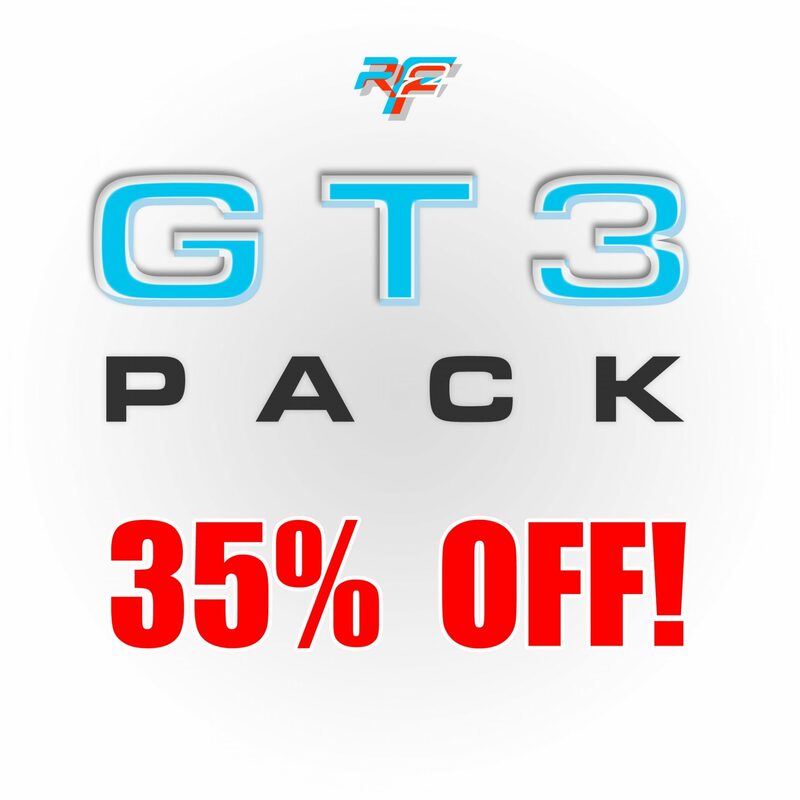 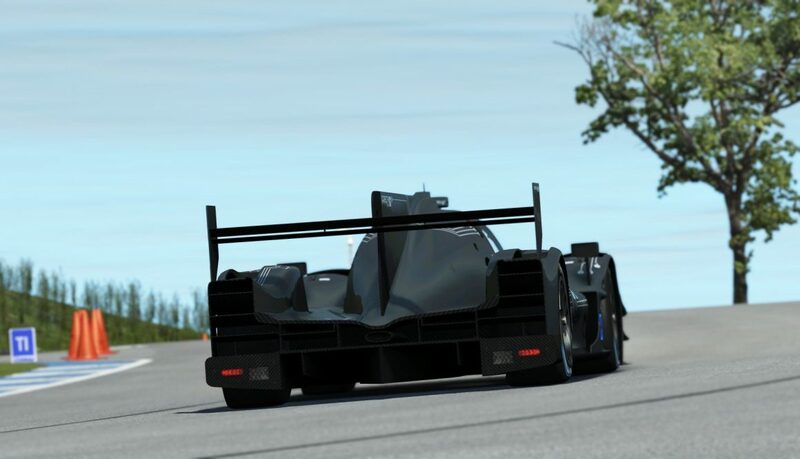 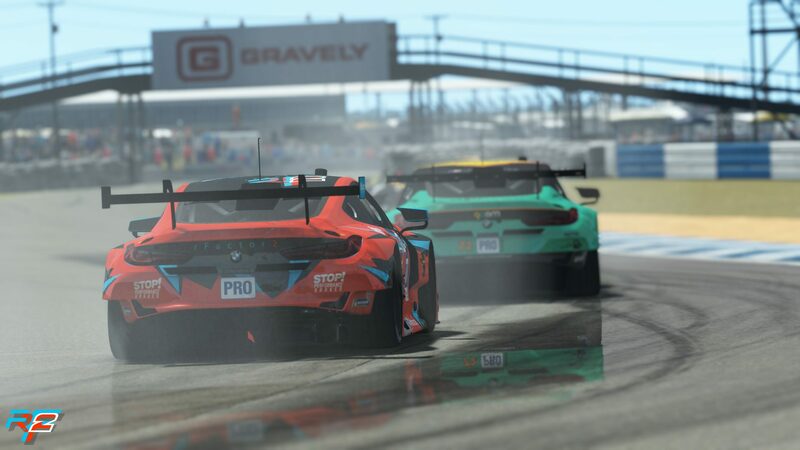 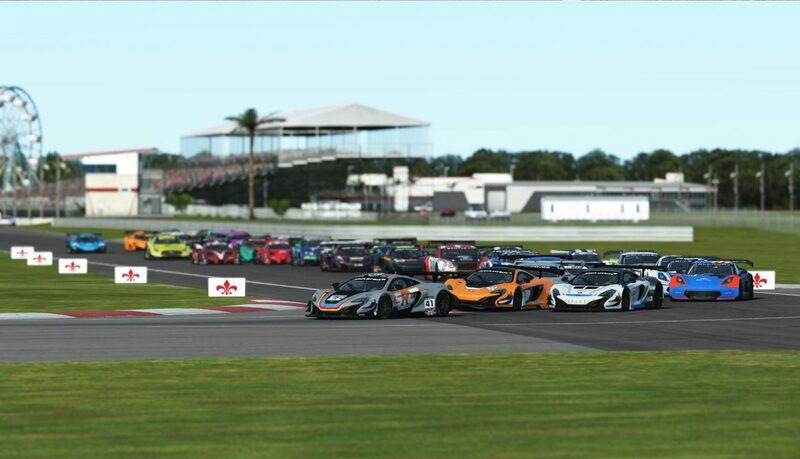 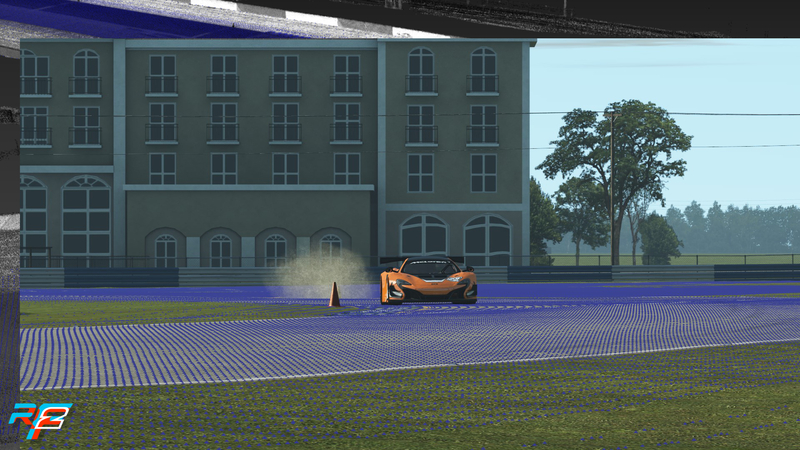 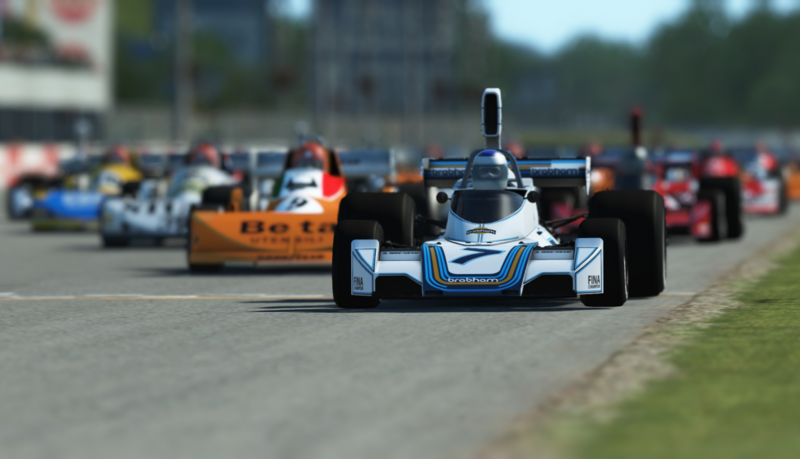 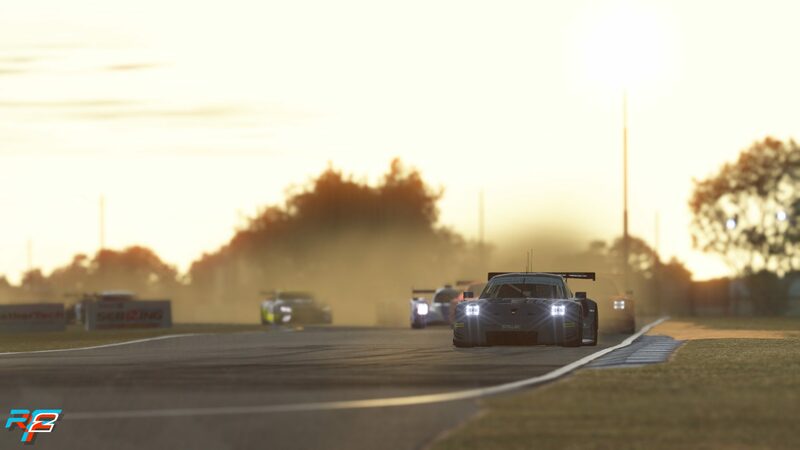 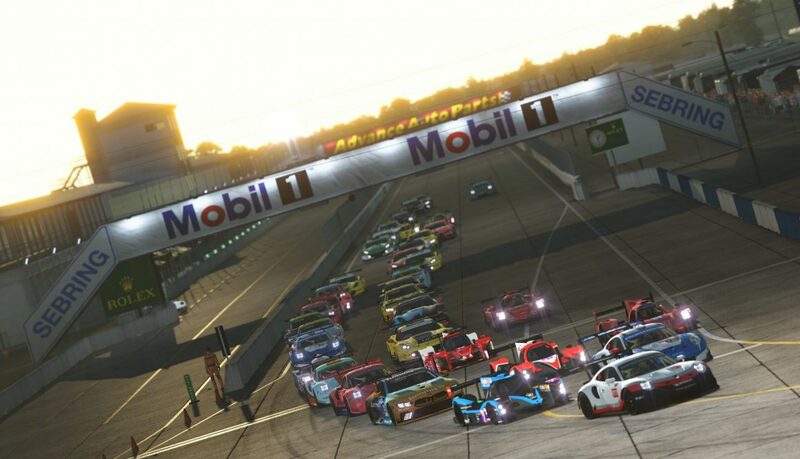 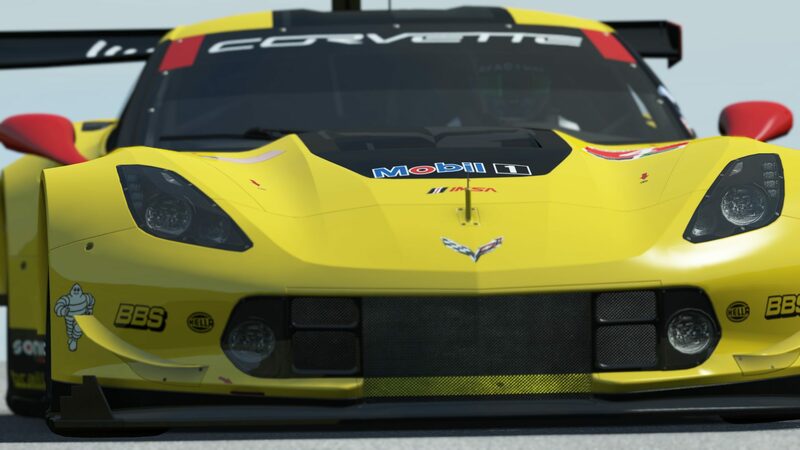 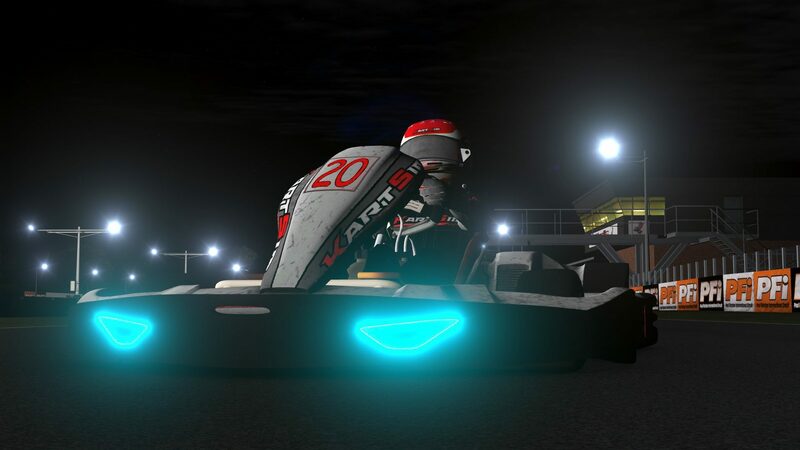 As this event, the Sebring 12 hour race, is an event that is on every endurance-racing enthusiasts list, it was time to bring the same excitement and the same incredible racing to rFactor 2. 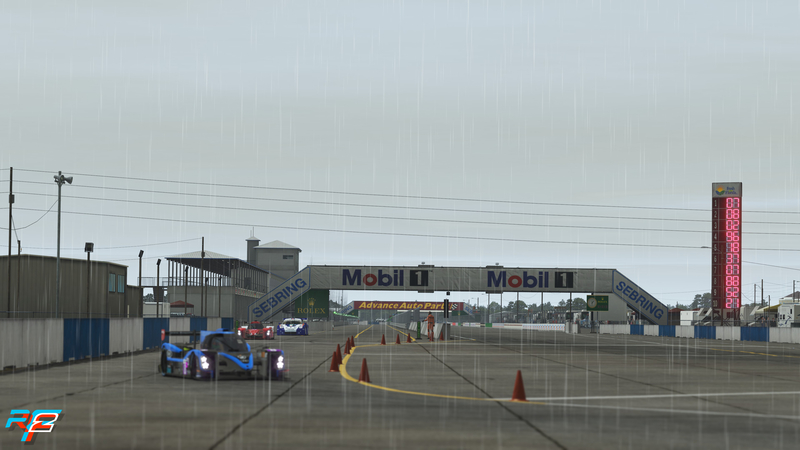 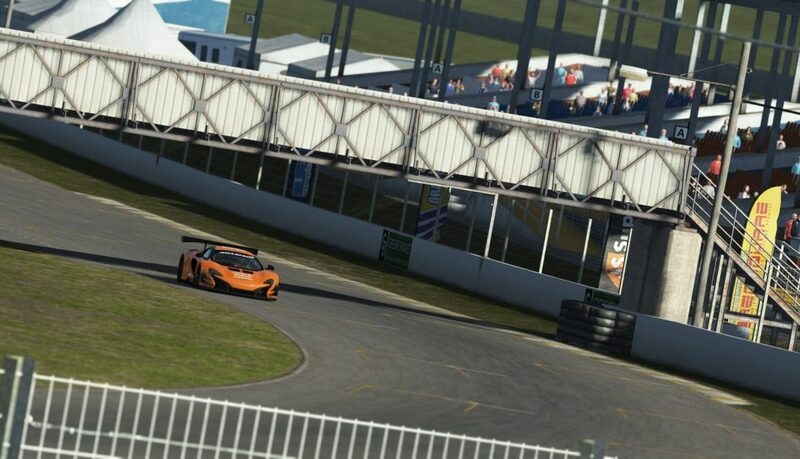 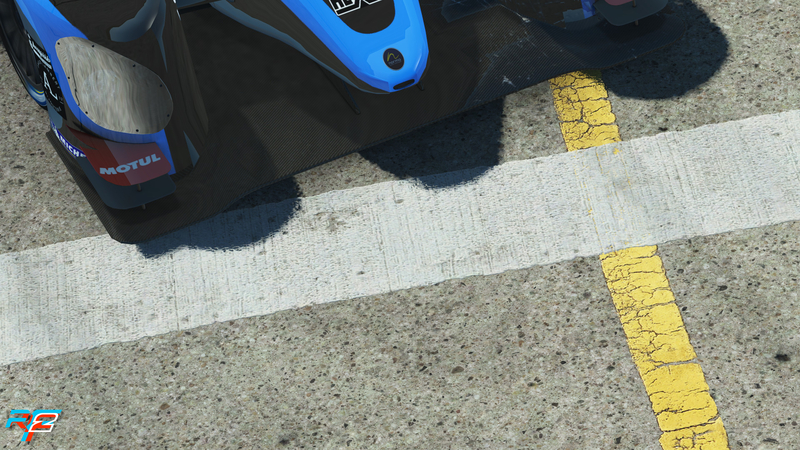 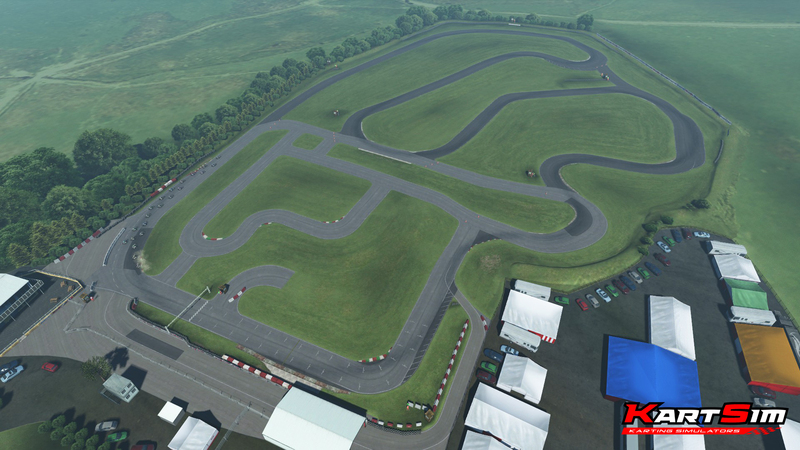 With our recent content packs, we were finally able to re-create the challenge of multi-class racing on Sebring. 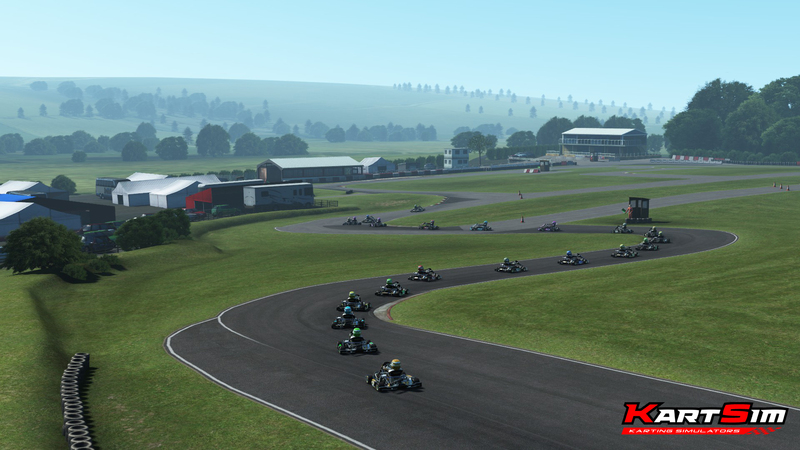 Creating a big one-off event and celebrating one of the premier endurance events out there has been on our list for some time. 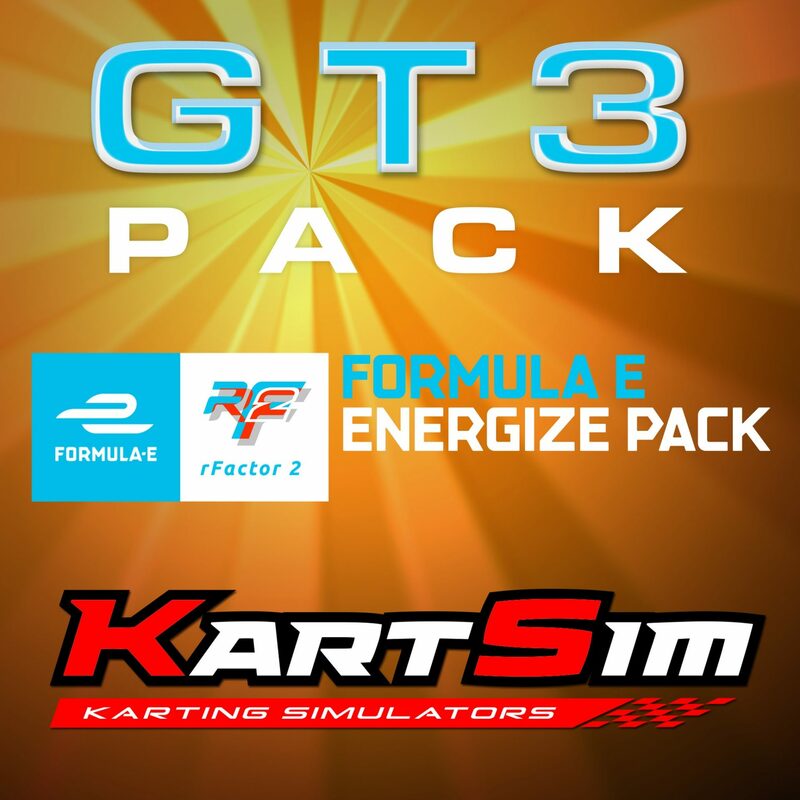 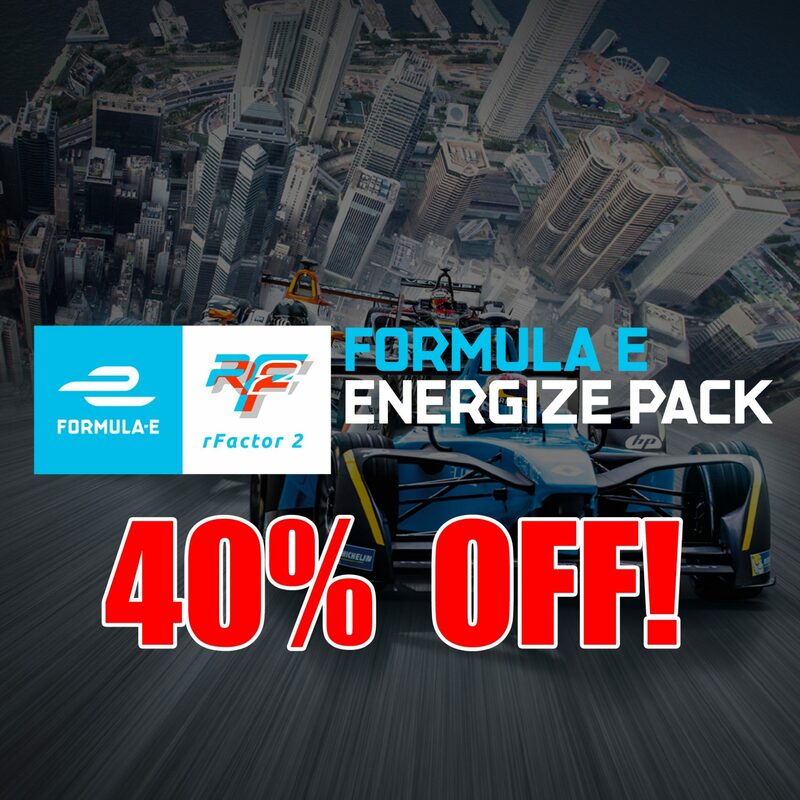 Thanks to Fanatec, WTF1 and Sim-Lab we can now bring this action to you, with 40 Teams, 3 classes and 12 hours of live broadcast. 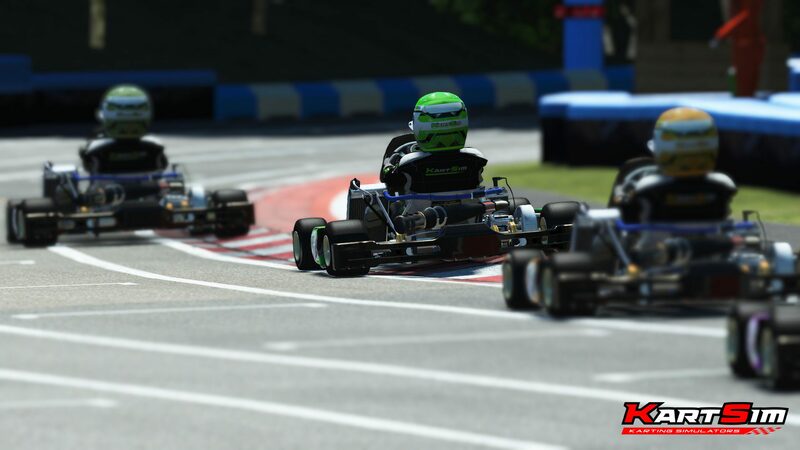 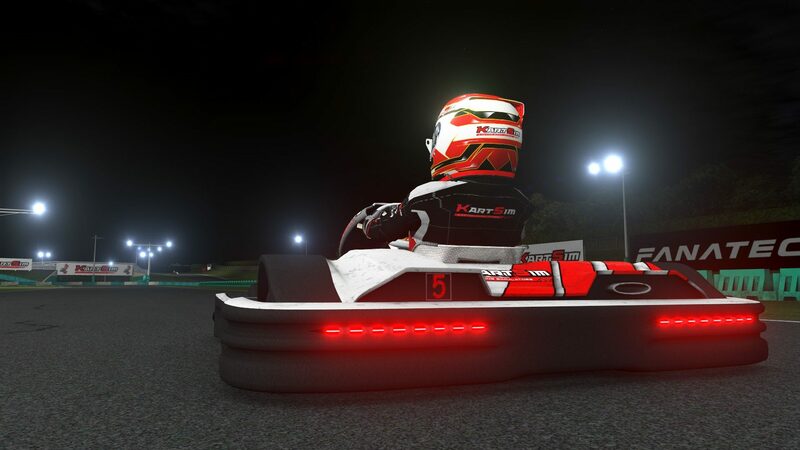 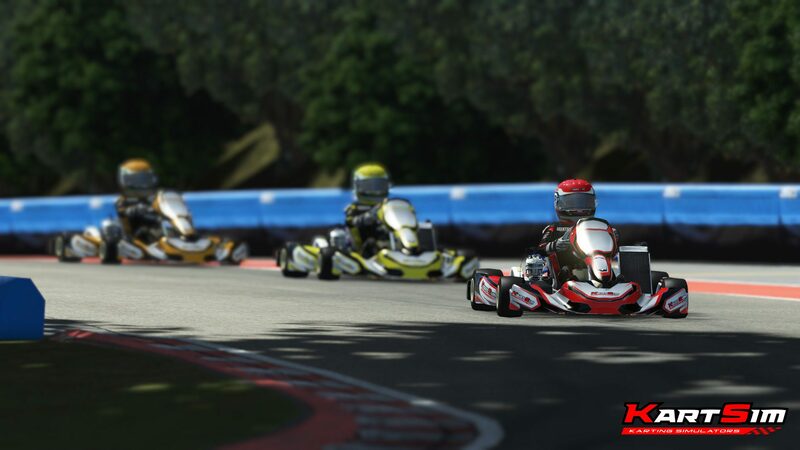 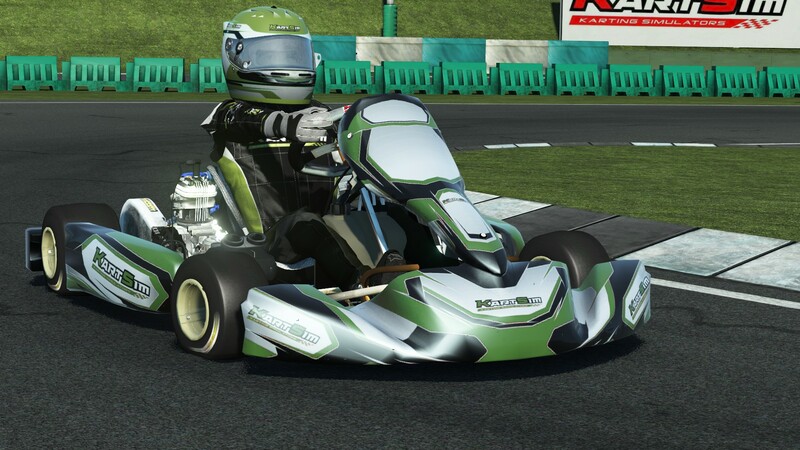 Every single overtake and dramatic lead change will be commentated by the likes of James Kirk, David Carter, Jonathan Simon, Corey Dyer and our very own Rene Buttler. 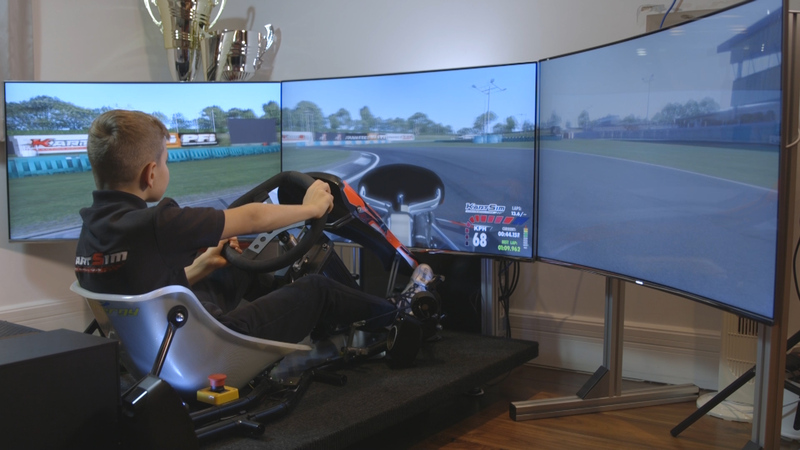 For our viewers joining us later during the day, Stefan Schlacher will get you up to speed with the Sim-Lab Sideline report every 2 hours. 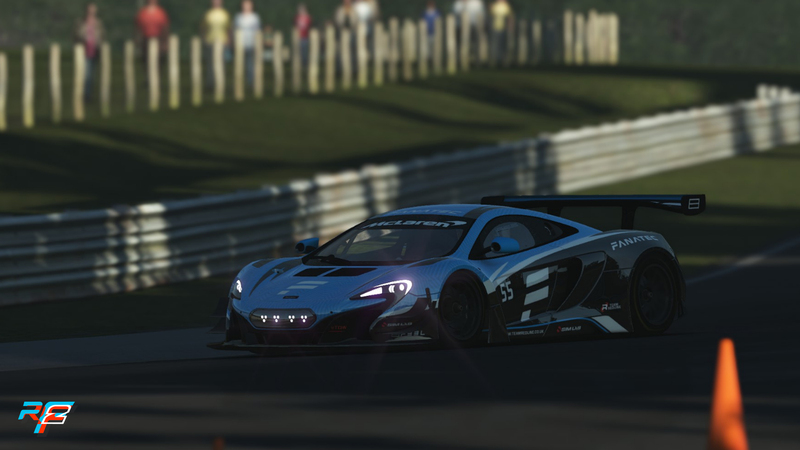 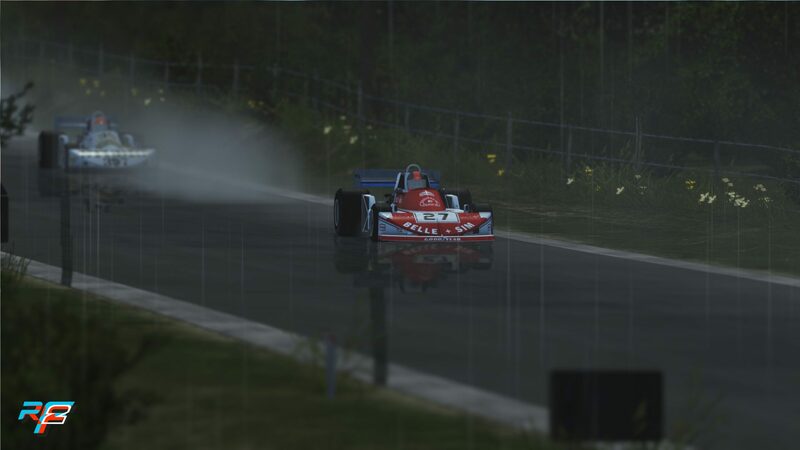 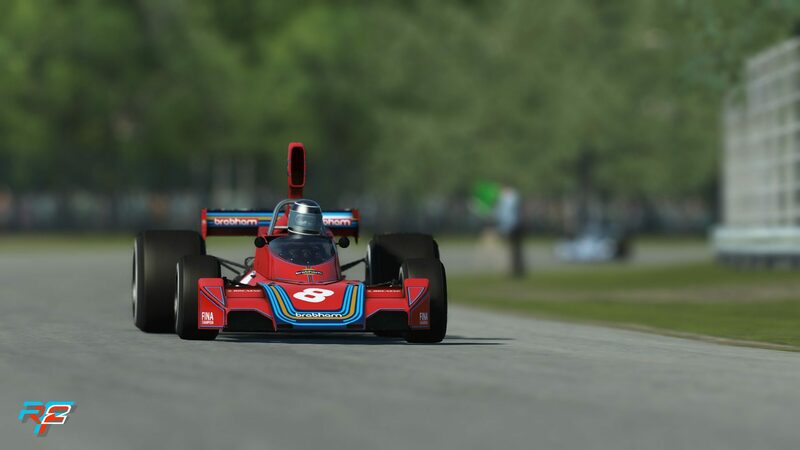 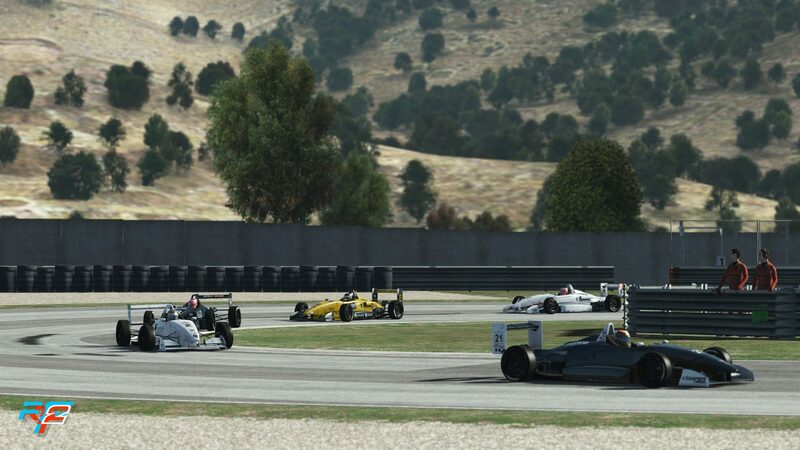 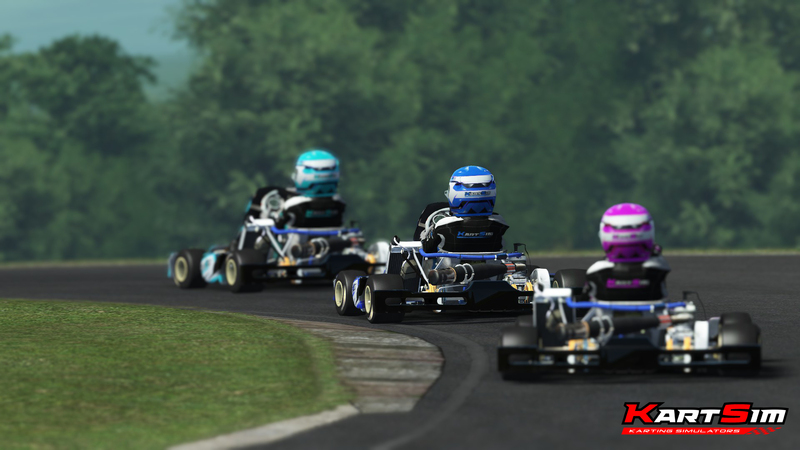 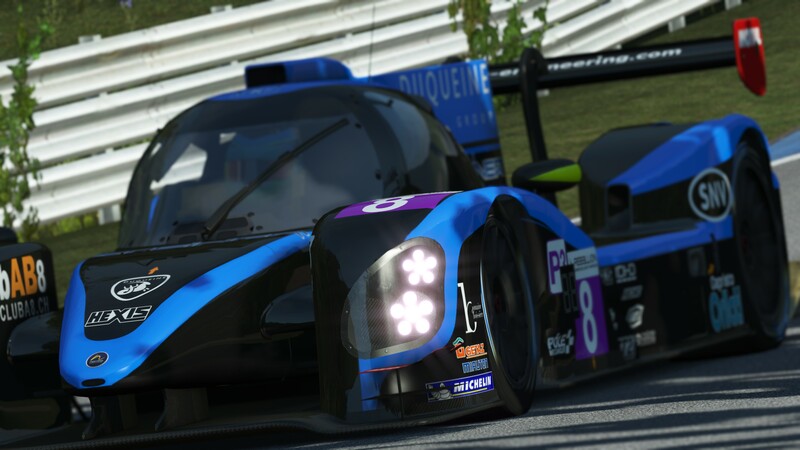 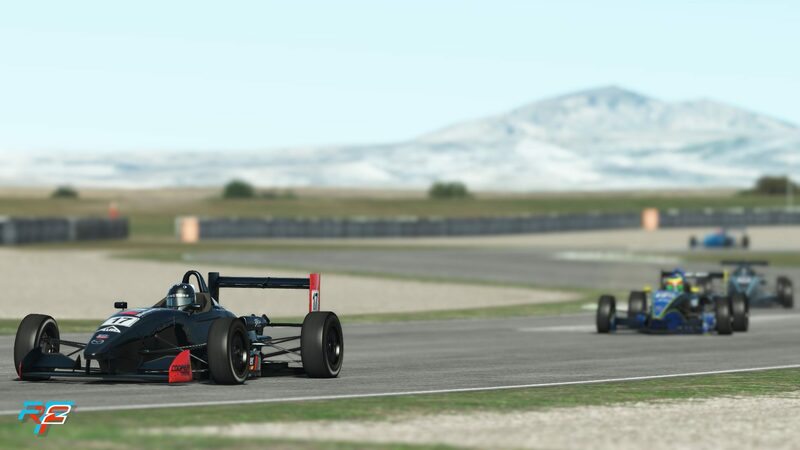 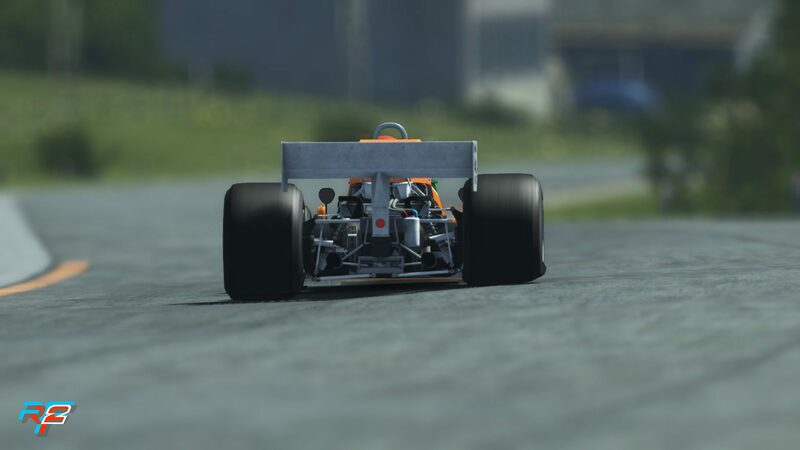 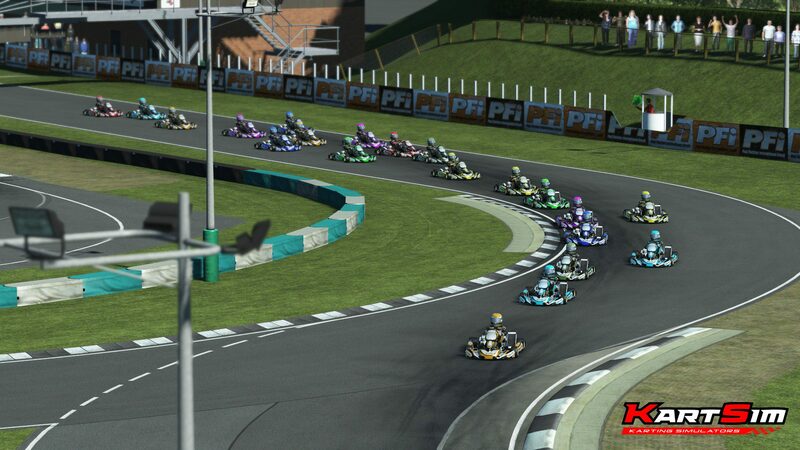 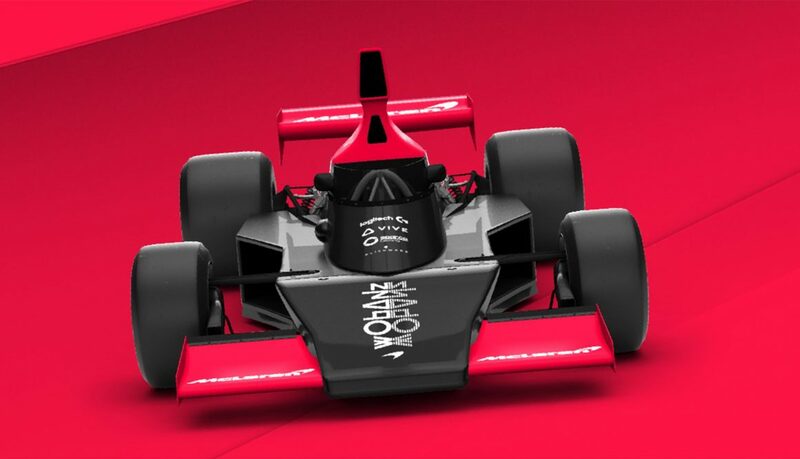 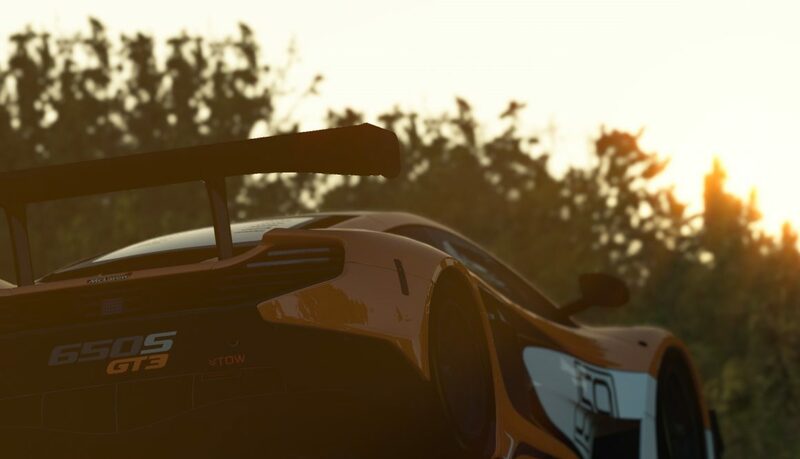 Of course every top of the line racing event needs stars behind the wheel and while the list of team names is already impressive enough, with cars brought in by Williams esports, Team Redline, Fernando Alonso Racing esports and many more, we also got some other gems for you. 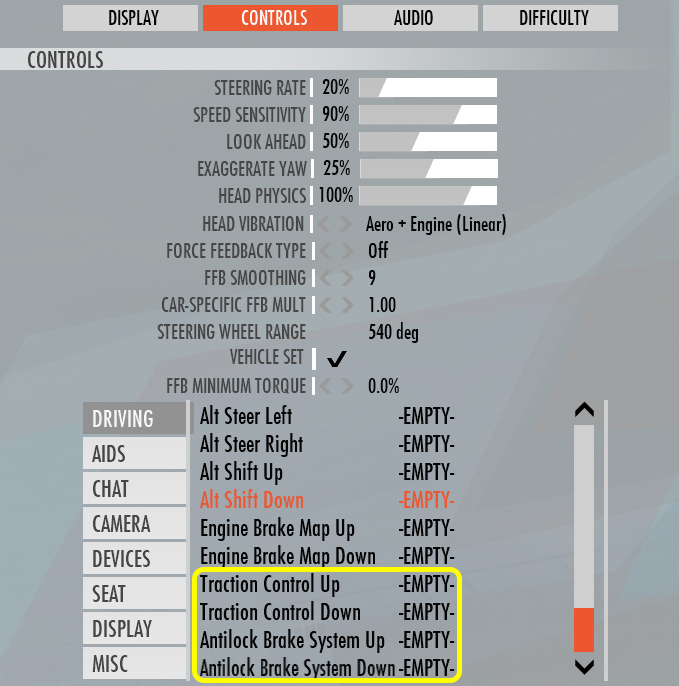 You need an example? 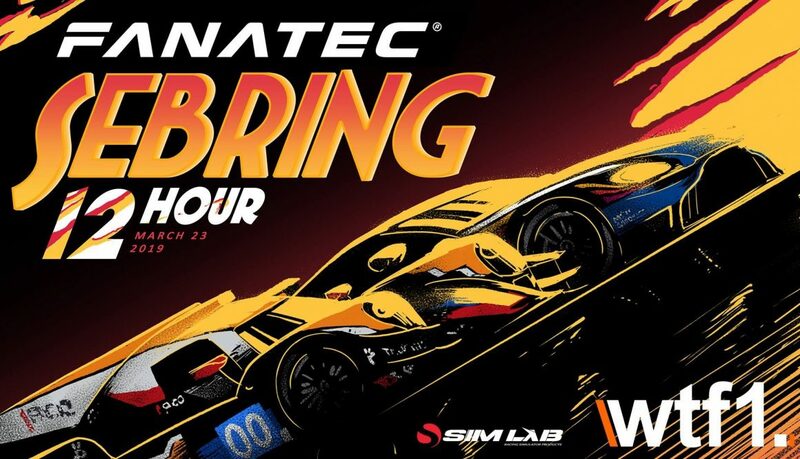 Max Verstappen, a name that should ring some bells, will actually sit behind the wheel of the Team Redline LMP2 Oreca to start the race. 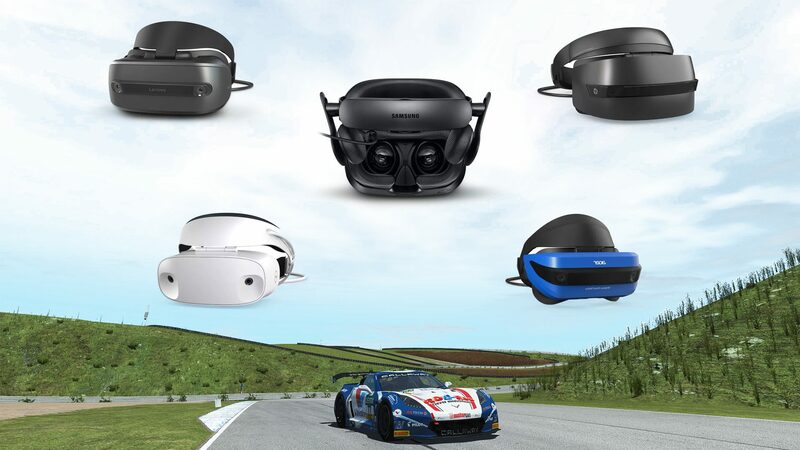 Now let’s look at the prizes! 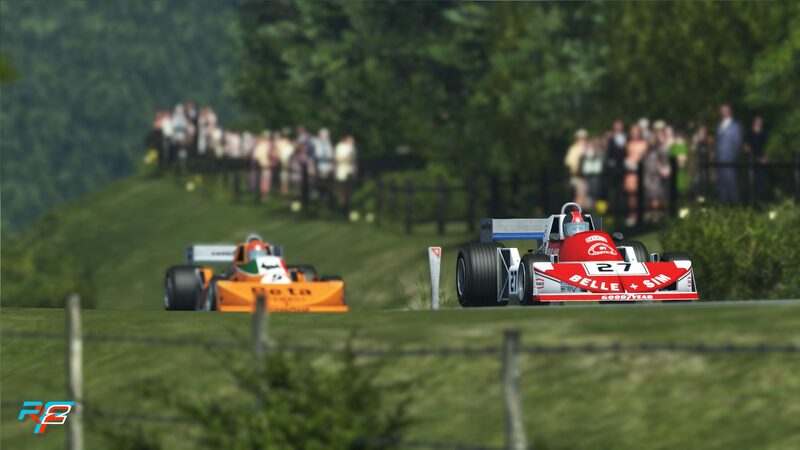 In each of the 3 classes! 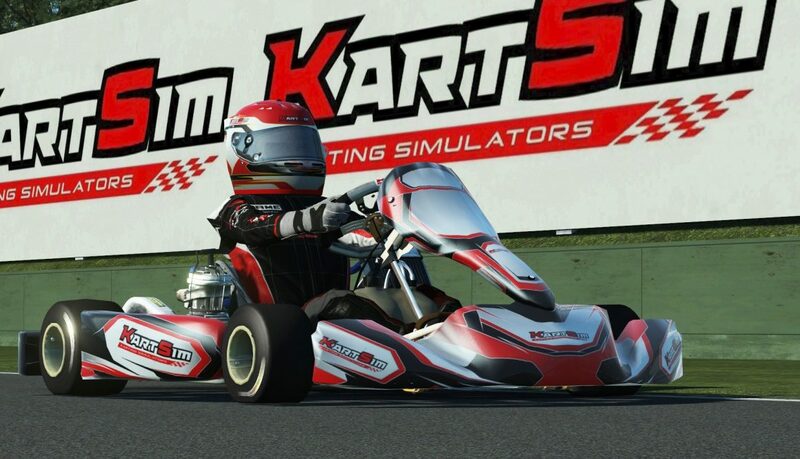 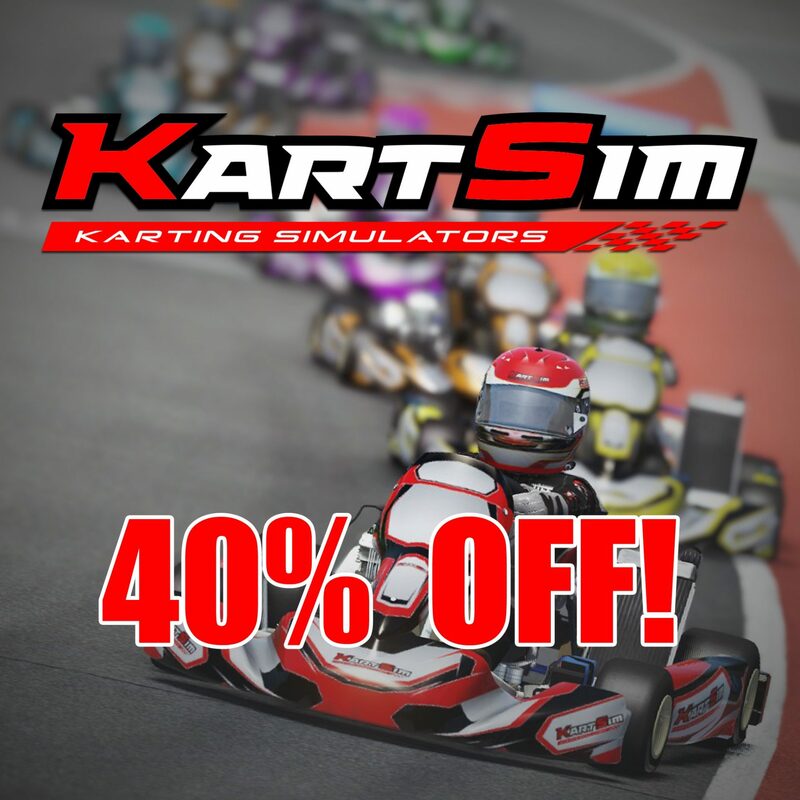 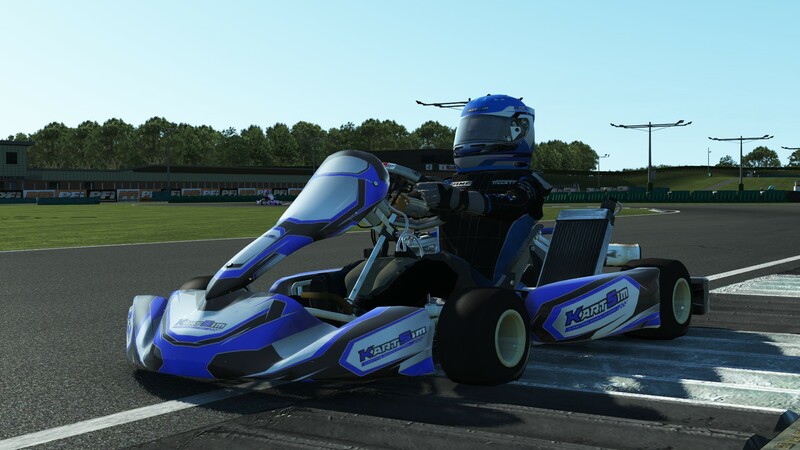 Driver of the day will win a Sim Lab TR1 Cockpit as voted by you guys! 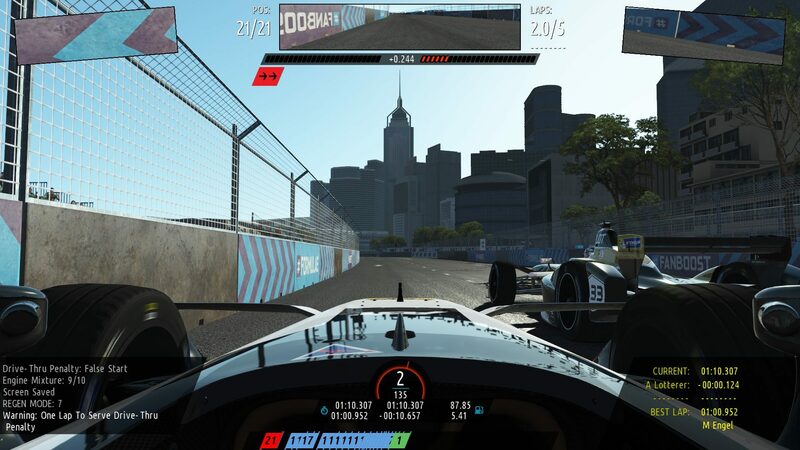 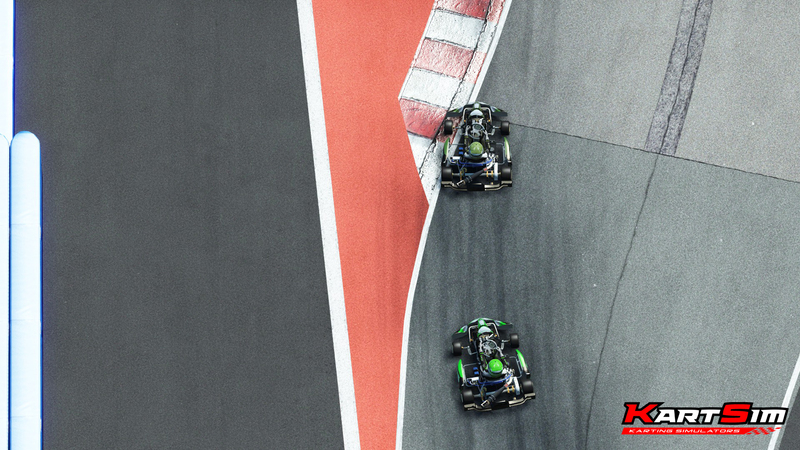 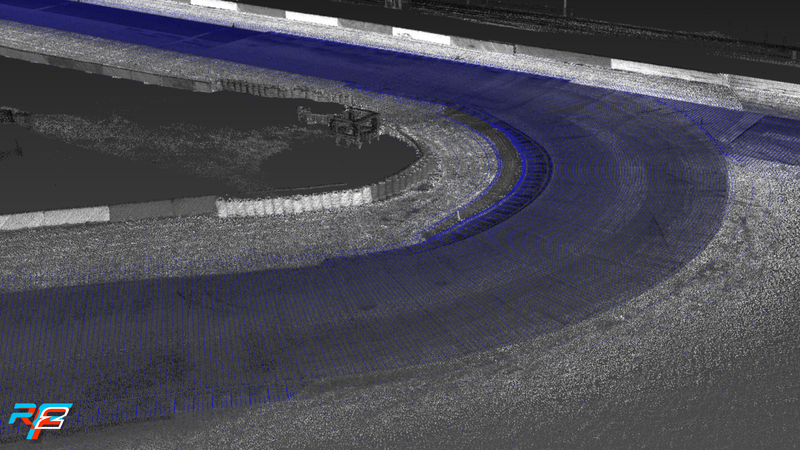 Live timing – Coming soon!